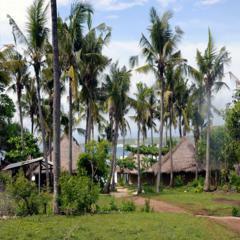 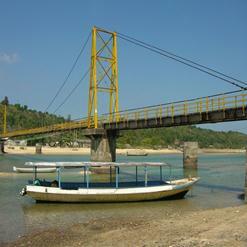 The forest can be discovered at north on the only west coast road from Jungut Batu until you reach the mangroves. 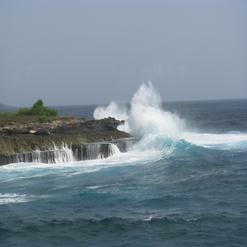 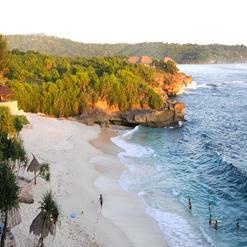 Northern Nusa Lembongan has an extensive forest of mature mangroves which can be explored in a jukung outrigger boat. 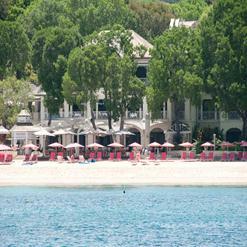 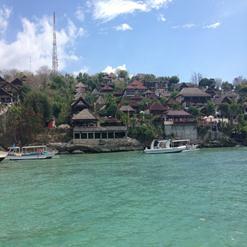 It’s also great for families at high tide as well as perfect lagoon for kids swimming.